Long Build is leading general contractor and builder in Corpus Christi, TX. Here at Long Build we pride ourselves in providing premier customer service. When working with Long Build you can be assured that your experience will be a professional experience. Long Build specializes in building Hill Country Style Homes that provide large, open floor plans that work for any family on a budget. 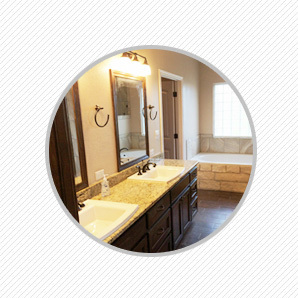 Although we specialize in Hill Country Style Homes we can build to suit any of your dreams. We have various subdivisions for your to choose from or we can build on your own land. We look forward to working with you to make your dream home to come to life. Our latest project is a new subdivision located in Ingleside, Texas. 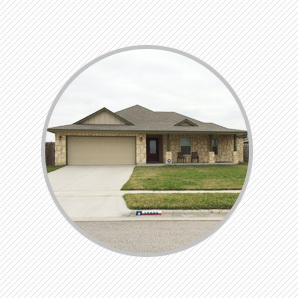 This subdivision consists of 16 extremely large lots for your Hill Country Style Homes. This subdivision is located across from the new primary school, you will be able to watch your children walk to school from your front porch but still feel like you are in the concealment of the Hill Country. If you are looking for quiet living but want to stay close to town, call us and reserve one of these lots soon. These lots will not last long and you will not be able to find anything if this size in the city. We are affiliated with a number of highly respected associations and organizations. 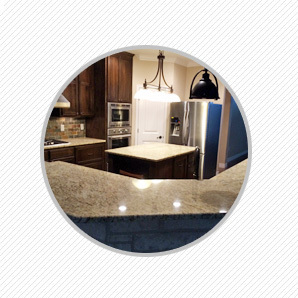 We offer a number of superior services from custom home construction to home improvement. Check out our gallery of previous projects. They will inspire you for your own home project!